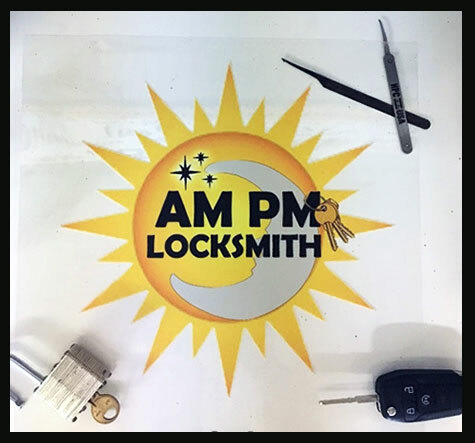 When you find yourself needing a locksmith in Duluth, it is usually at the worst time. We try to make the experience as positive as possible. We will confirm appointments and keep you informed of our arrival time. It helps knowing that someone is actually on the way and you don’t have to keep calling other companies. Dagan did wonderful had an amazing service ! Very professional and works very fast. Thank you guys sooo much ! Finished with my key in 20 mins ! Dagan was right on time and got the job done very quickly. Highly recommend! Dagan came to my rescues awesome guy..really cared about my situation and even educated me..very quick professional and efficient..price was most reasonable of all.great job ..highly recommend him personally..